Service You Deserve.People You Trust. To develop long lasting relationships with our clients by providing quality leasing and management services with the highest level of integrity and professionalism. To offer outstanding property management services to our clients so that they come back to us in the future and refer us to other potential clients. Our main priority is to make our clients happy and satisfied. We value and respect our clients. We will always deliver what we promise to deliver. 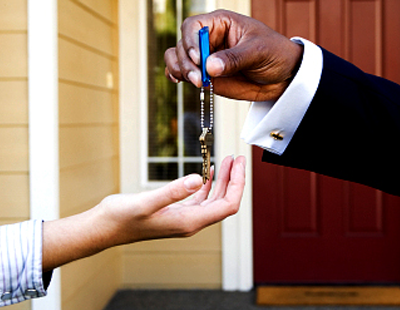 Metropolis Property Management Ltd is a well established professional letting and property management firm. 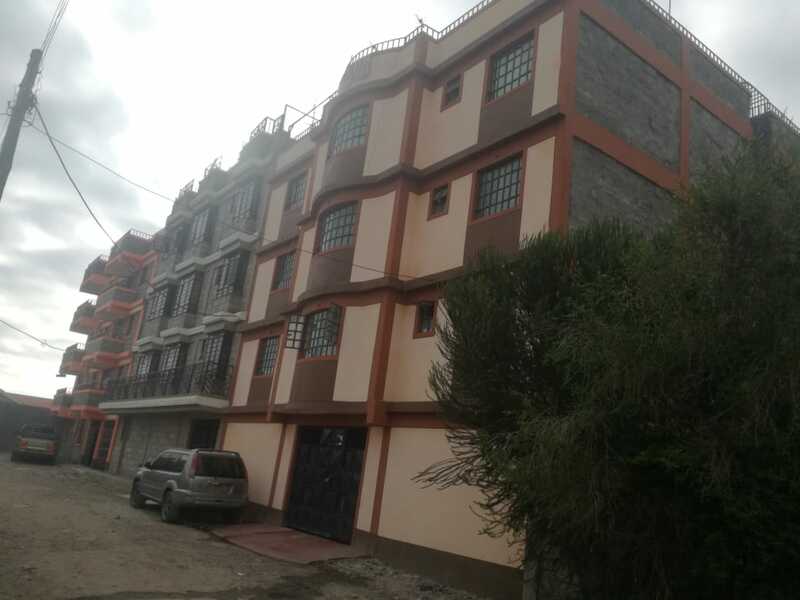 We offer an exceptional level of property service in Nairobi Metropolitan and its environs specializing in single family, multi units' apartments, complexes, commercial properties and shopping centres. We help people realize their dreams. Whether you are looking for quality homes for rent, a property management that cares, protection for your investment or a way to increase your wealth through rental estates we can help you. We are investors ourselves and understand the challenges that come along with owning rental real estate. When interviewing management companies make sure you ask them how many rental homes they personally own. If they don't own any, how can they fully serve your needs and help you make good decisions on tenant selection and management. For specific details about our property management agreement and how to get started with us, please contact us. 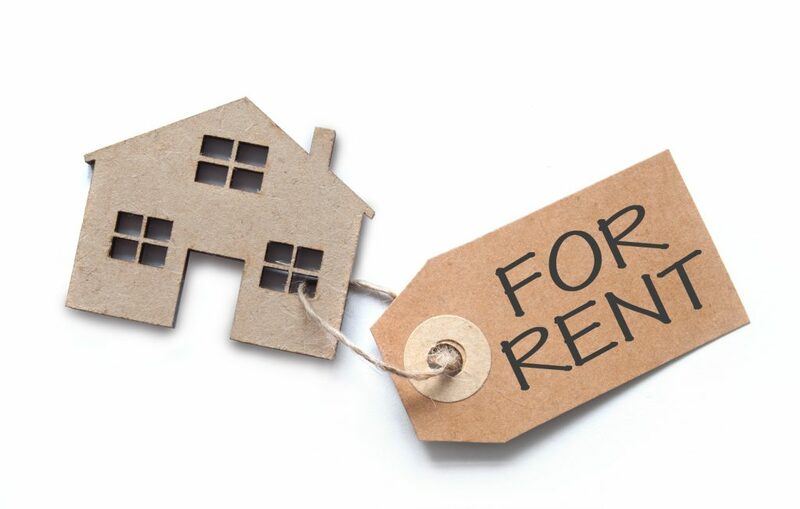 Lease and manage your property professionally, economically and efficiently.